Born in the open air amphitheater on Montjuïc some 40 years ago, Barcelona’s biggest performing arts festival has now spread out around the city to various institutions. While the Grec Montjuïc section occupying the hill is predominantly for foreign performances, Grec Ciutat hunts for talents from the local scene. 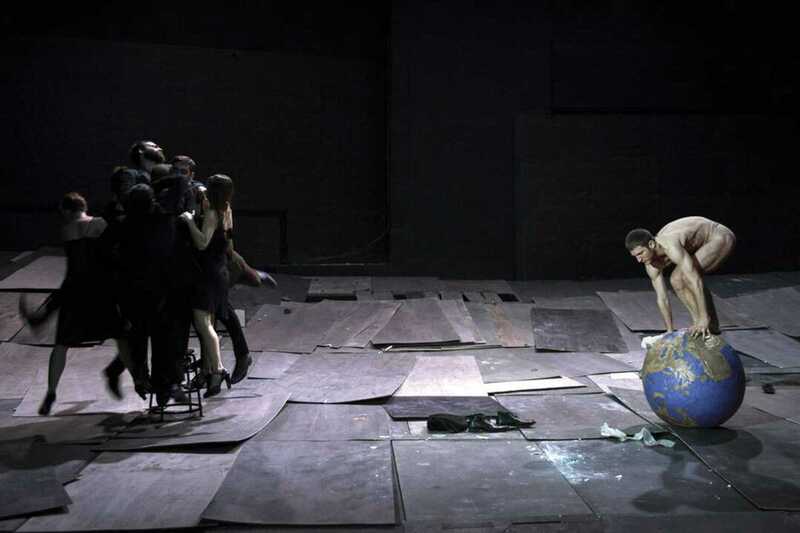 Metamorphers, Echoes from a restless soul, Moto Perpetuo (July 1st & 2nd) by the acclaimed Dresden Frankfurt Dance Company and Fidelis Fortibus (July 13th to 16th) by Circus Ronaldo are among this year’s many highlights. Also not to be missed is the Catalan version of Arthur Miller’s The Price (ongoing till August 6th), performed by the finest local actors; Who is me. Pasolini (July 4th to 23rd), based on an unfinished poem by Pier Paolo Pasolini; and the sensory performance El Tigre de Yuzu (July 3rd to 5th) on the genius of two chefs from opposite sides of the world: Ferran Adrià and Hiroyoshi Ishida from Tokyo’s famed Mibu. The Greek theater program is also a must – after all, that’s where it all started. Grec Montjuïc venues: Teatre Grec, Teatre Lliure, Mercat de les Flors, Fundació Joan Miró, Museu d’Arqueología, Hiroshima. Grec Ciutat venues: Biblioteca de Catalunya, Teatre Romea, La Villarroel, Sala Beckett, Teatre Nacional de Catalunya, Almeria Teatre, La Seca, La Pedrera, Sala Muntaner, Antic Teatre, BARTS, Jamboree, Harlem Jazz Club, L’Auditori, Teatre Goya.